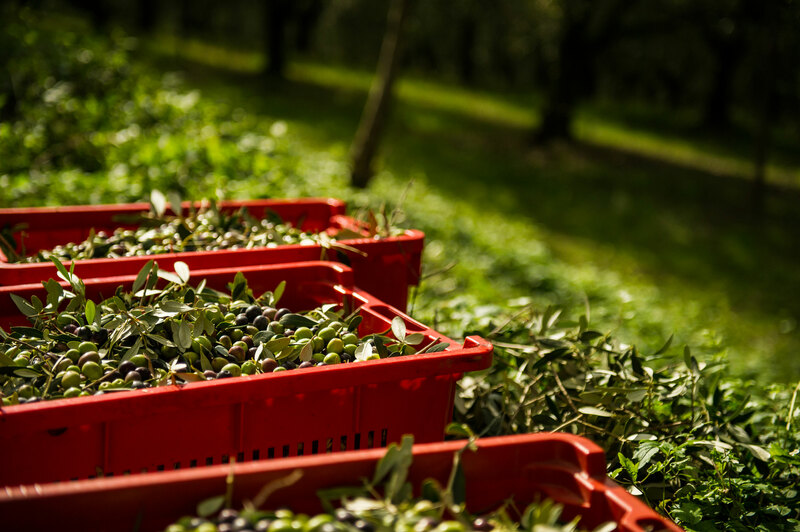 To the great “Olivaro” (olive grove) is possible to arrive after a small woods, and some vineyards. An evocative and reconciling route toward the old and wise Contarina. 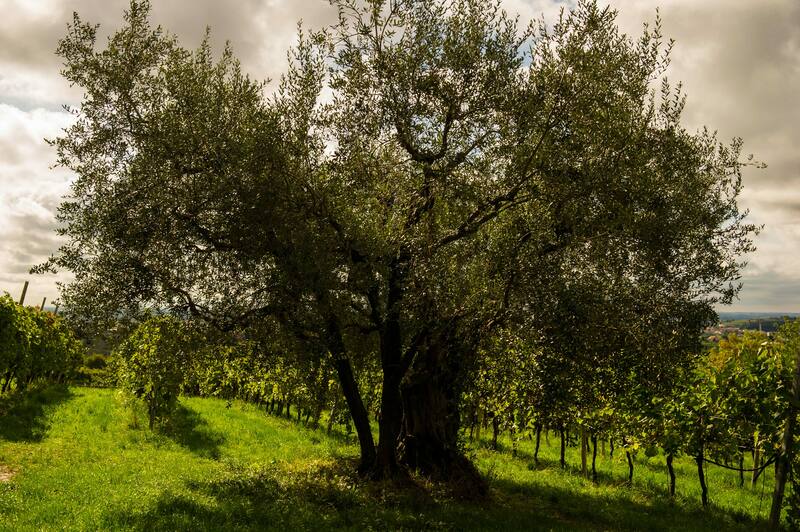 Secular olive trees sumptuous and fierce, twisted around brawny roots telling the history of centuries. 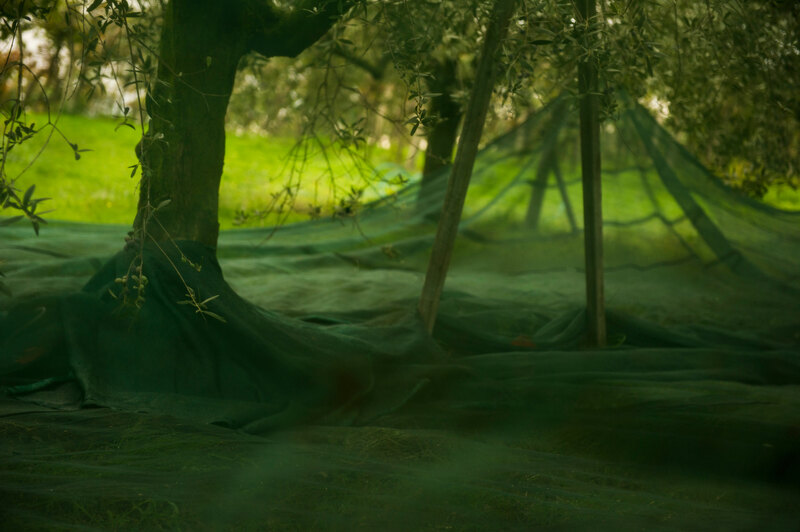 The olive grove stretches it self on the hill among the indigenous crops of Grignano, Favarol, Trepp, Leccio, Maurino, Pendolino. 1000 trees conducted by Maurizio as if they were his child. © 2019 La Contarina. P.IVA 02508720238 All rights reserved.